ChicExecs Secures Ella Grace Featured on Your Tango! Our latest feature is for our client Ella Grace on YourTango.com! This fun folded wallet is super functional and absolutely adorable. 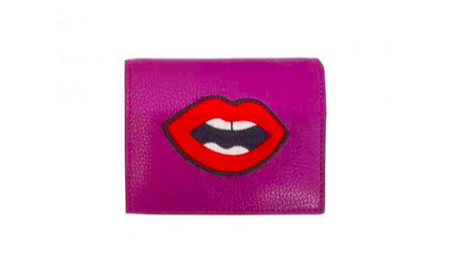 The eye-catching lip embroidered patch on the front of the wallet will have you getting compliments. Check out Ella Grace for some funky and trendy wallets.